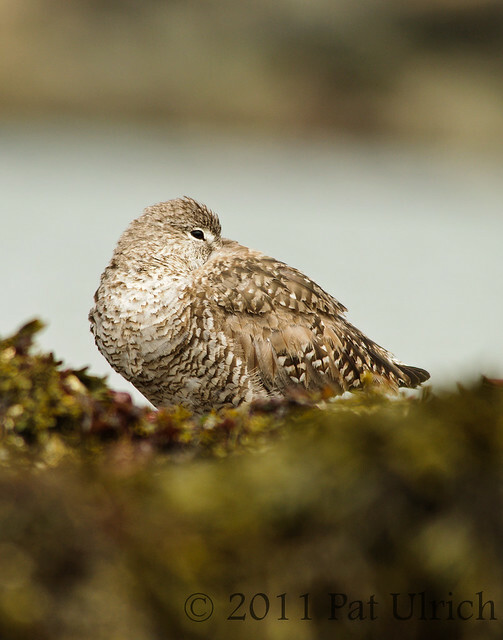 Sharp, beautiful photograph of a resting willet! Very serene. A beautiful image....I love the eye.